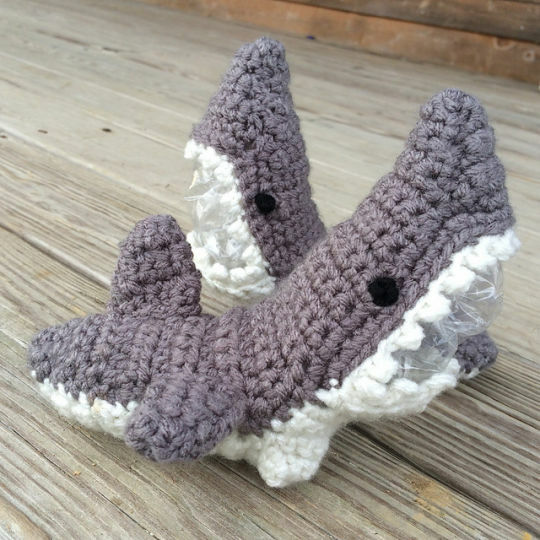 These super cute shark slippers were simple to make once I figured out the pattern. I found the videos on the designer’s website to be very helpful. This was a custom order for size 12 months. I used black yarn for the eyes for safety reasons. Project finished in approximately 2 hrs 30 min.